Did you know that physical activity, even in small amounts, can help people living with neurological conditions to manage chronic symptoms? Not only this, but exercise can be an empowering tool to improve and support everyday life. We’re working with The Neuro Therapy Centre and The Walton Centre to develop activities across Brio Leisure centres that are tailored to those living with neurological conditions. Based in Saltney, The Neuro Therapy Centre provides practical support, therapies and other activities to help manage the symptoms of a wide range of neurological conditions including Multiple Sclerosis, Parkinson’s, Motor Neurone Disease and ME. It also provides a place of care, friendship, advice and support where members and their carers can share their experiences of living with a neurological condition in an informal, welcoming environment. We aim to support people whether they’ve been recently diagnosed or have been living for some time with a neurological condition, in order to improve their activity levels and help them continue living active lifestyles. The health and wellbeing of everyone taking part in the activities will be monitored through the project. All data gathered from their progress will go on to inform and influence a new qualification for fitness and health professionals, to advance their knowledge and skills around supporting those affected by neurological conditions. Registered carers can accompany you free-of-charge. To access these activities and find out more, visit The Neuro Therapy Centre website. Brio Leisure now run an integrated wellness contract known as Cheshire Change Hub, offering free health and wellbeing services to residents of Cheshire West and Chester. 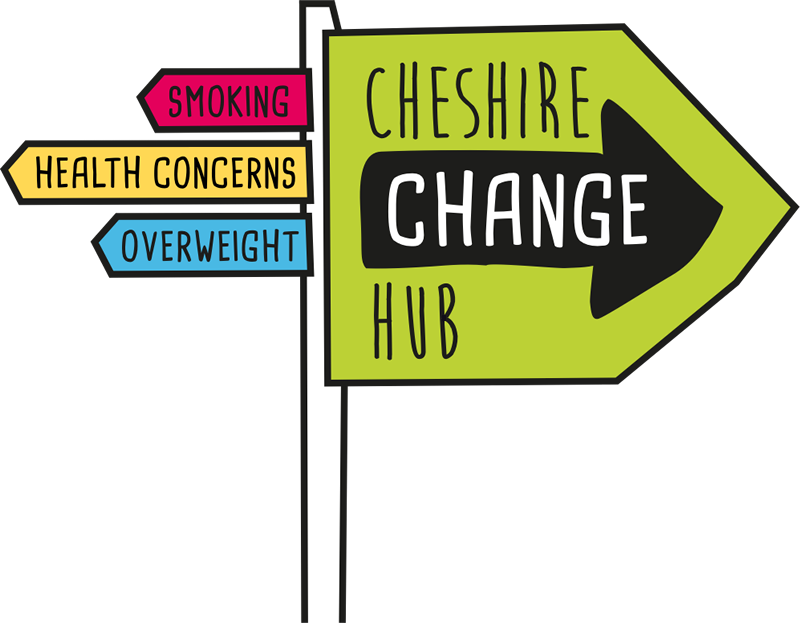 Visit the Cheshire Change Hub website to find out more.